One of the upsides of being a teacher is that I know when my holidays will be, and they are plentiful (although don’t get me started on those ‘hilarious’ people who think that we are always on holiday and don’t work hard…!) which means that I can book in advance. I like to have something to look forward to in the dark winter months, and the planning is part of the fun. Following my trip to Las Vegas this summer, I was keen to see other parts of the West Coast, and we had talked about San Francisco. This conversation was precipitated by the recent part-pay offer from British Airways. Whilst you can always do this, their special offer of saving £500 for 30,000 Avios was very good. 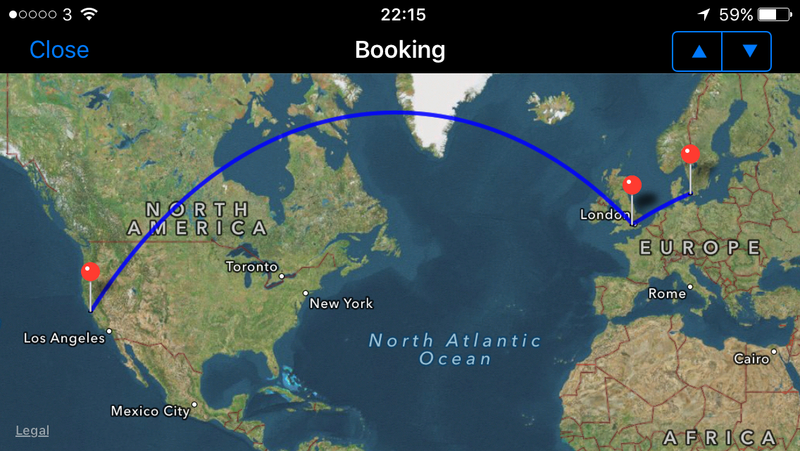 A quick search on ITA Matrix showed that we could fly CPH-LHR-SFO for about £1250 in Club Europe and Club World. The £500 saving for my 30,000 Avios brings this down to about £750 each. As a Silver Card holder, I will get back about 25,000 miles and my wife will get about 19,000. I was able to select our seats for free, so I chose the small upstairs forward cabin on the A380 outbound, and seats on the upper deck of the 747 on the way home. Positioning flights to Copenhagen were easy to get as Reward Flight Saver for 9,000 Avios and £35, and a hotel booked with IHG reward points. Deals like this do throw into question the value of the BA AmEx 241 voucher – we could have used that for three times as many miles, and a £500 cash saving but the availability was poor and not there on the days we wanted. It remains to be seen how this will play out. In the mean time, I have a holiday to plan…!